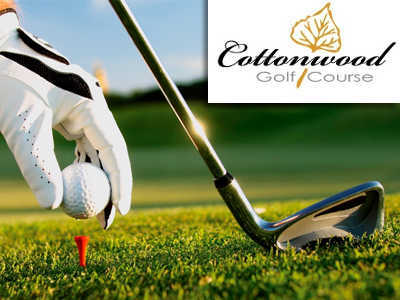 Right now play Cottonwood Golf Course for only $18 for 18 holes, or $9 for 9 holes. Right now at Cottonwood Golf Course play for just $1 per hole! $18 for 18 holes, $9 for 9 holes! !